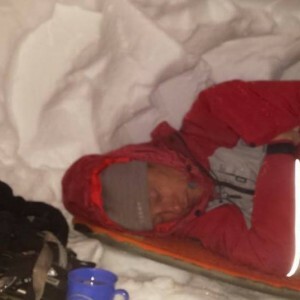 My Winter Mountain Leader assessment: a week to remember. 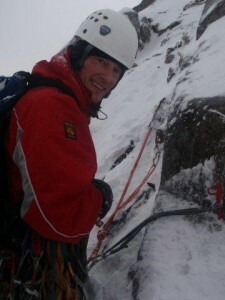 Earlier this month Climb it Range’s Jim Langley passed his assessment to become a Winter Mountain Leader. Below he describes how he achieved this accreditation. 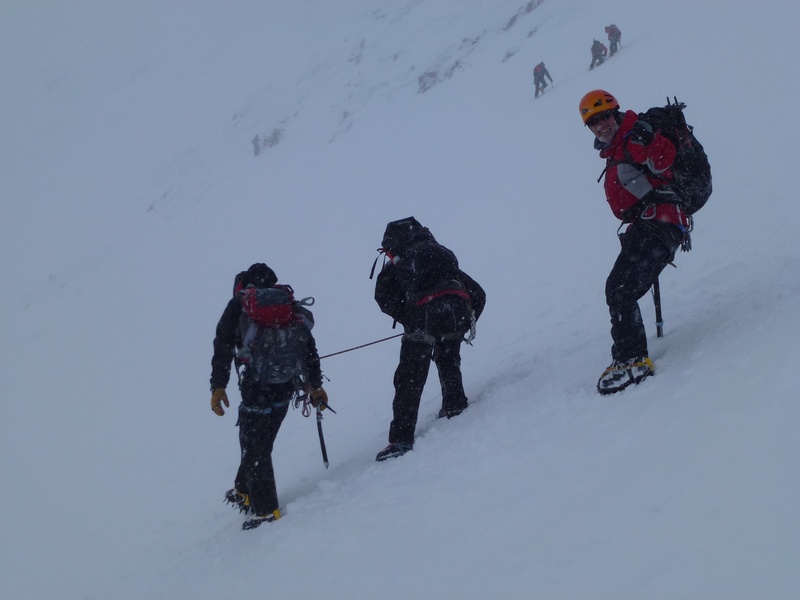 I recently spent perhaps the hardest week of my life being assessed for my Winter Mountain Leader award, up in the Cairngorms in Scotland. It was one of the most gruelling weeks I’ve ever experienced, but also one of the most rewarding. This award, known as the Winter ML, is recognised as one of the hardest and toughest outdoor awards there is; rightly so, as passing it means that I can now take groups out on mountain walks in the UK during the winter months. Before undertaking the five day assessment I had to have ten days’ experience of grade 1 winter climbs in Scotland’s mountains. This includes climbs up icy gullies. I also needed to have logged 60 days out in winter mountain conditions. I travelled up to Grandtown-on-Spey, north of the Cairngorms with a sense of excitement and trepidation. I’d done a lot of preparation. I thought I was ready. During the next five days I’d find out from my assessor Pete Hill whether I’d hit the mark or missed it. On the first day our group – which comprised of me and three others – were assessed on safety and security issues. We were tested on emergency techniques and how to lower and raise injured walkers out of gullies. Good rope work and problem solving were the key. Yet at the same time Pete, the assessor, was constantly testing our navigation skills….whatever else was going on we always had to know where we were on the map, and where we were heading. On the second day our planning skills were put to the test. 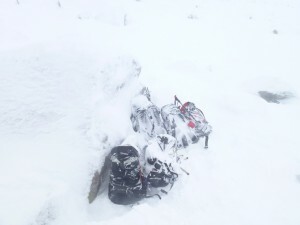 We had to prepare a three day walk for a group in winter conditions. Planning for avalanches and building snow holes were also included. The exercise was followed by an assessment of our ability to teach others vital winter mountain techniques and skills, such as how to use an ice axe, how to cross icy slopes by cutting steps, and how to use crampons. Knowing these skills yourself is relatively easy but explaining them to others in difficult conditions is a completely different challenge. On day three we did not know where we were going. We were just told to prepare our pack for a three day winter expedition. We needed to carry all our kit, including food and provisions. I took a stove, dried soup and dried potato, and a large chunck of chorizo sausage.. a slightly different twist on the traditional bangers and mash, but one that was easy to store and carry and had lots of carbs with strong flavours. After a hard day in the mountains the weather closed in. It was dreadful. We finished walking at around 4 pm and then spent three hours digging our snow hole to sleep in. After eating, we were ready to collapse. Resting in the snow hole ! Time to rest and sleep?… No chance! We had to then spend four hours navigating at night in an 80 mile-an-hour blizzard. The tough wintery conditions continued for the next day and night. We were constantly tested on the navigation skills and safety techniques that we would need if we were leading a real group in these difficult conditions. On the final day we had to dig a snow pit and were assessed on our skills of judging snow and calculating the risk of avalanches. Throughout our time on the mountain we were given no clues to whether we would pass or fail. Pete, our assessor, constantly asked us questions but gave no hint to what answers he wanted or expected. I thought exams at school were hard, but this was like a continuous five day exam that not only judged your technical knowledge but tested how you respond physically and psychologically to the unpredictable events and adverse conditions on the mountain. I felt absolutely battered – both mentally and physically – when we got back to base. Our assessment was over. We now had to wait for the results. Individually, we were called over by Pete who was sitting on a park bench in Aviemore. When he told me I’d passed, I felt a sense of absolute relief and jubilation. I’d successfully endured the hardest five days in the mountains I’d ever experienced. I’d also passed, giving me what’s recognised as one of the toughest mountain awards you can get. My sense of pride was matched by a feeling of complete exhaustion. I drove back to North Wales. I then collapse in bed. Not before, though, refuelling on bangers and mash again…this time the real thing! ← From Grasmere to Fairfield and Helvellyn. Climbing Kilimanjaro following the Machame Route. Ashbourne to Hartington and back along the Tissington Trail … Peak District cycling at its best. 11 miles each way. Copyright © 2019 Climb it Range. Powered by WordPress. Theme: Spacious by ThemeGrill.